After a long wait and a row of speculations, rumors and leaks, the Nexus 5 is finally out. The new Nexus flagship is an outcome of conjunction between Google and LG. What makes is special is the very fact that it is the first smartphone to come with the latest version of Android, that is 4.4 (KitKat). The device is out for sale and available through the Play Store in select countries only. 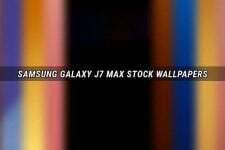 As things go in the world of Android, with the launch of any smartphone or tablet the owners of that device start looking for a rooting method and those who do not have that device, wish to keep themselves happy with the goodies like wallpapers, apps, and tones from the newly released device. It has just passed a few hours since the factory image of the Nexus 5 is out and the hard-working devs have already started tearing it apart and port the new KitKat based ROMs to devices like Nexus 4 and Nexus 7. 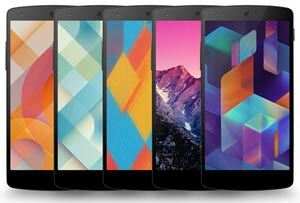 If you remember, we shared the mocked up versions of the Nexus 5 wallpapers just a couple of weeks ago. Now we are back with another set of awesome looking wallpapers from the new phone, this time the original ones. 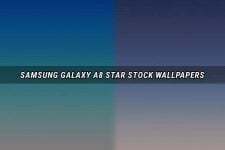 The N5 stock wallpapers in Full HD quality and the pack we are sharing here has 8 high-quality backgrounds. Besides, we also have the ringtones, notification and UI tones from the device. If you have root access on your Android device, you can download the Nexus 5 bootanimation and fonts too and install them using CWM or TWRP recovery. Need ur help, how to install os kitkat official in mydevice…. samsung galaxy tab GT P6200? Well, I do not think Samsung will send KitKat to your device. However, you can find an AOSP based KitKat ROM, but you will have to wait till someone ports it to P6200.